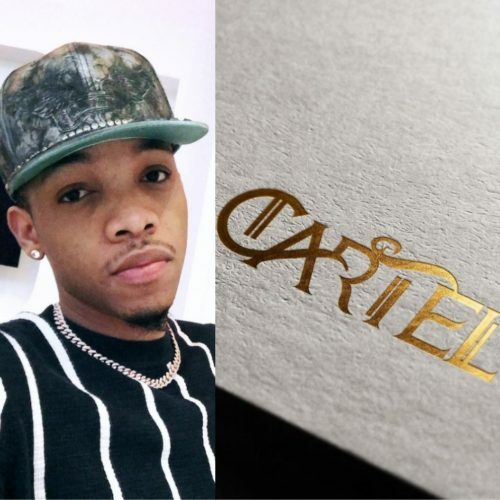 It seems some Nigerian artistes are setting themselves up nicely in 2019, and Tekno is starting the new year as a boss. The singer joined the like of Reekado Banks, YCEE who parted ways with their former music imprints to set up their own companies. wizkido make way for you, give us more hits.